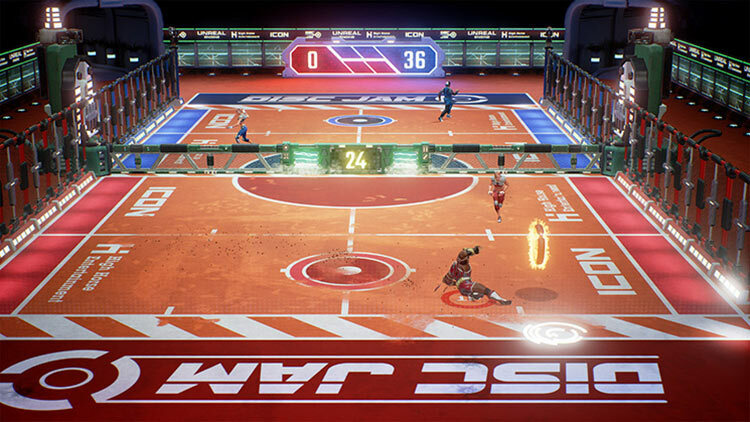 Disc Jam is a fast-paced action-sports game that pits 2-4 players against each other in a frantic mix of air hockey and tennis. 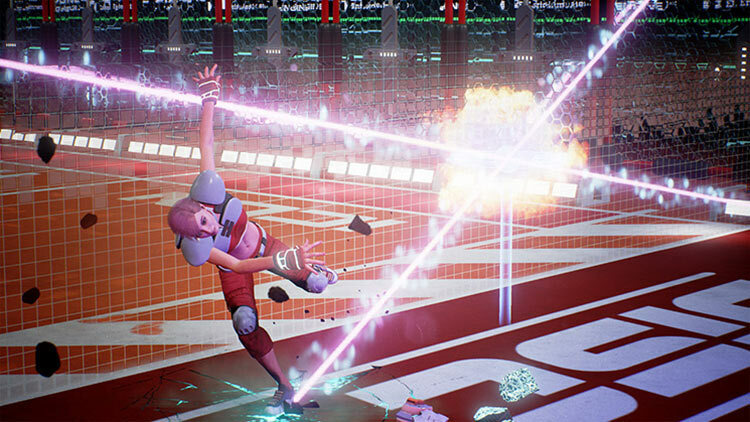 Players scramble to retrieve and throw a glowing disc while unleashing devastating abilities and defending their end zone. 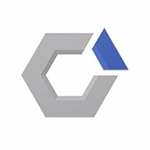 An exciting blend of strategy and skill, this arcade-inspired title boasts a zany roster of characters to compete with friends both on the couch and online! The online play is wonderfully challenging and the offline play is deeper and more complex than we would perhaps ever have expected. 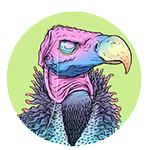 The characters are diverse enough to fit any personal playstyle, and the various cosmetic items add an extra dimension of personalisation to proceedings. In short, it’s exploding frisbee-tennis, what’s not to love? 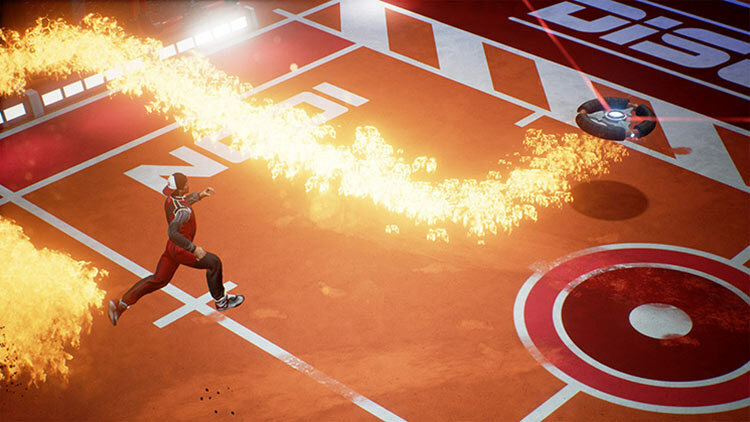 I’m really glad that a game like Disc Jam has released and has as much polish as it does. I think they went a little overboard with the cosmetics and not enough on character variety, but those minor things that I can overlook since the core of the gameplay don’t rely on those things. It a great game that I could easily recommend on any platform as long as you use a controller. The Ghost Arcade is the best mode aside from online play, and while it’s nice that it’s there, it’s just the same thing with an offline hat. On the bright side, online runs very well and thanks to cross-play with PC, the player base should stay strong for a while. 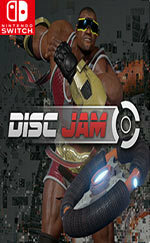 The disc-throwing action is very fun, but with limited ways in which to do it, Disc Jam is a one-trick sport. 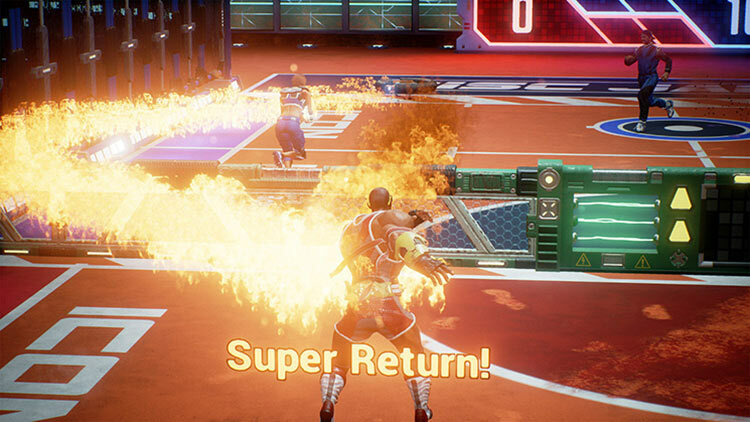 Disc Jam neither insults or excels in Switch gameâs library and what it does, it does so in solid fashion. It is fast, fun, easy to pick up and hard to master, but as previously stated elsewhere on this review it lives or dies by its community. 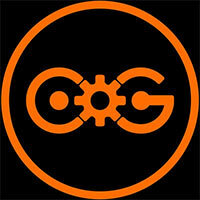 But the solid foundation for a great competitive eSport is already in place. Pick this up without fear if you know you have friends with whom you'd like to compete. Otherwise you might want to keep a lookout from the sidelines to see how it all plays out. 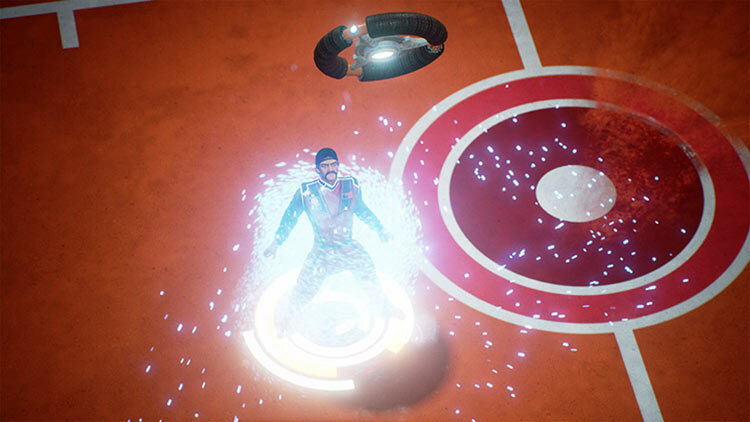 Overlooking the microtransactions, Disc Jam is still a fun game. The trailers got me pumped to play it, and it’s just as fun in-person as it is on video. But, your fun-factor will be determined by your skill level. But if you’re the determined type or one of those special people who are just instantly good at every new thing they try, then you should be able to just jump right in with no issues.